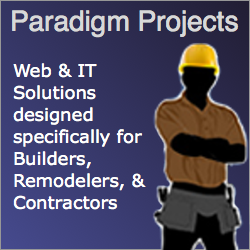 Welcome to the New iOS 4 Construction web site. Welcome to the New iOS 4 Construction web site. I”m Jerrald Hayes the site”s founder and like its brother/sister website Mac4Construction.com I created this web site to compile matiblegame a list of building, remodeling and construction related software tools for iOS users (iPad, iPhone, and iPad Touch). If you have an app that you use and think is going to be useful to other iOS contractor users please tell us about it.